As journalists, we are constantly on the go and its time to wind down with a good workout, Bollywood-style. 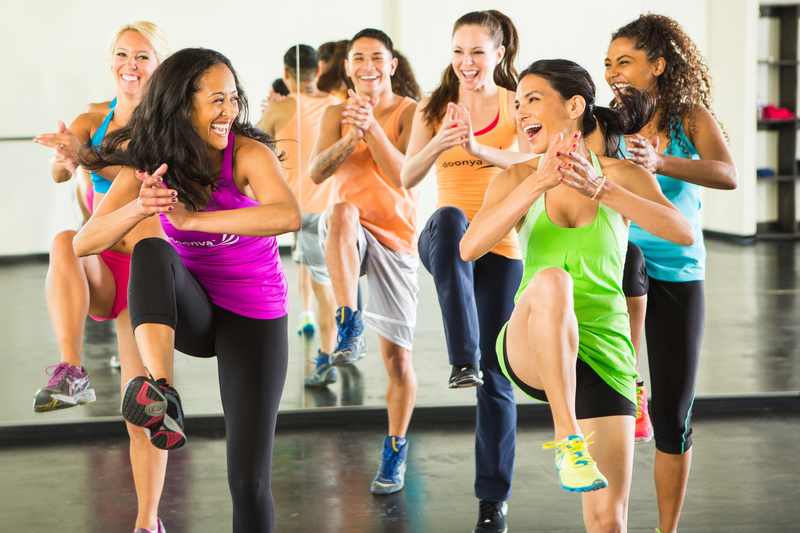 Join us on April 10 at 8pm at Doonya's NYC fitness center for a fun 1-hour workout, following a mixer with open bar. The class will be instructed by Doonya's Master Instructor, Rohan Sheth. He will make sure you leave the class wanting more...and thirsty. The evening will be a great opportunity to network and meet fellow journalists in the area while getting the workout you deserve. Sign up for this exclusive event before limited tickets are sold out. Please arrive 15 minutes before the class to change and warm up.